Automated home security systems give you direct control over your home security. But at Fort Knox Security Services, we supplement that personal control and visibility with our alarm monitoring center. Our home security systems’ monitoring centers are tasked with monitoring your burglar, fire, and alarm systems on your residence in the event immediate action or supervision is necessary. What are the benefits of having a UL-approved monitoring center as part of your home security service? Some companies leave the monitoring up to you: While an automated home security system can give you great insight into activity in and around your home, as well as energy consumption, we believe that the responsibility for keeping your home safe from burglary and fire stays with us. We monitor your alarm systems and house to provide you with direct and reliable services to keep your home safe. A UL-approved alarm monitoring center is more stringently regulated to give you peace of mind. ‘UL’ stands for Underwriters Laboratories, which is a leader in the certification and inspection of monitoring stations and establish more regulations for greater service and reliability. Our monitoring station is regularly audited to ensure compliance with these additional safety standards. Just because an automated home security system lets you notify the authorities at the push of a button doesn’t mean you should have to. Fort Knox Security Services take the safety of your home seriously both during the installation of your security system and after. 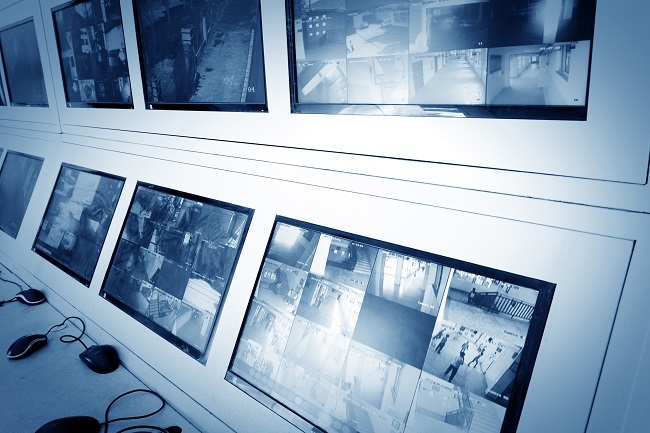 If you’d like to learn more about our alarm monitoring center and other security services, please contact us here.